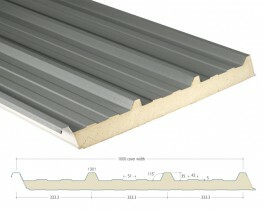 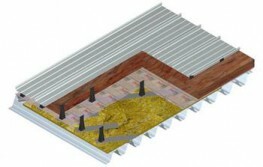 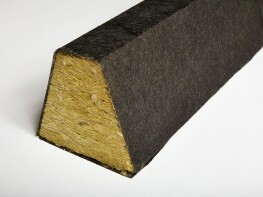 Mineral wool profiled trough infill. 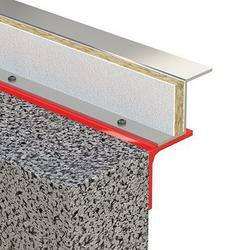 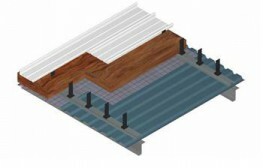 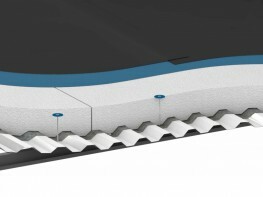 AIM Profile Trough Infills are designed to fit into the troughs of perforated metal profiles used for roof decking and cladding. 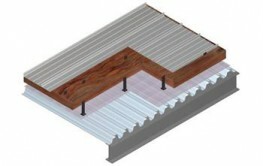 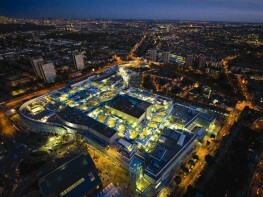 They can be supplied in shapes to fit any profile and in density to meet the requirements of the acoustic specification. 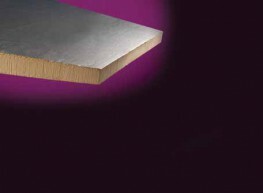 Please note that these product properties are not a replacement for the manufacturer's literature and it is always recommended that AIM - Acoustic and Insulation Manufacturing Ltd is consulted before specifying.